Basel, March 2018 — Chopard announces that from July 2018, it will only use 100% Ethical Gold in both its watch and jewellery collections, paving the way for sustainable practices in the industry. Chopard defines "Ethical Gold" as gold acquired from responsible sources, verified as having met international best practice environmental and social standards. 1. 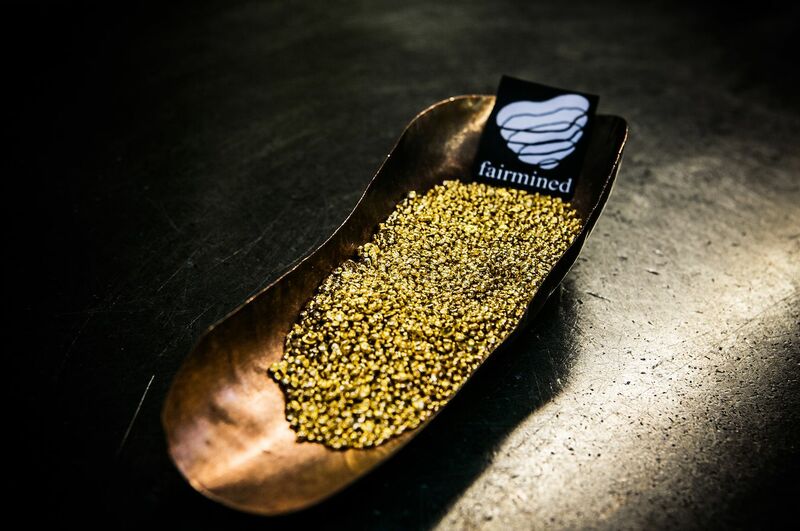 Artisanal freshly mined gold from small-scale mines participating in the Swiss Better Gold Association (SBGA), Fairmined and Fairtrade schemes. 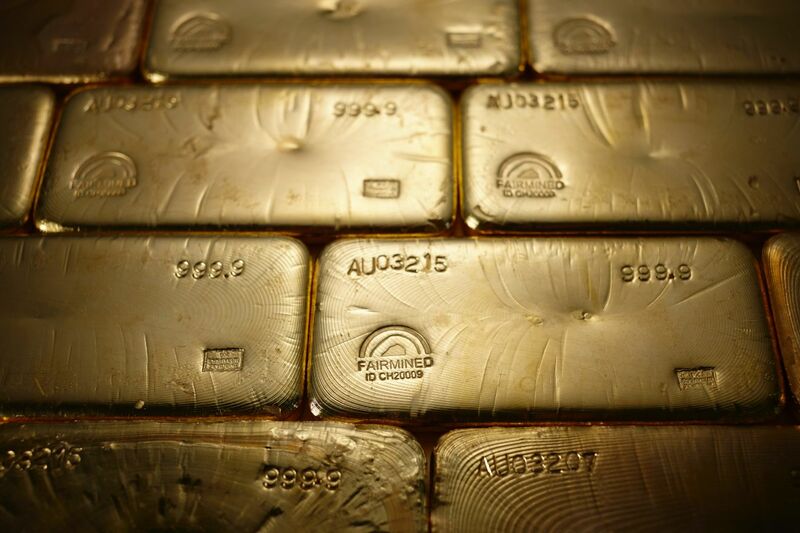 2.RJC Chain of Custody gold, through Chopard's partnership with RJC-certified refineries.